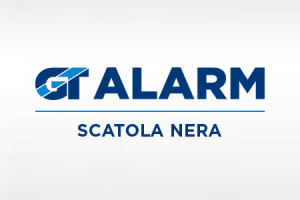 A device to protect your vehicle from theft, localize it in real time, avoid penalties, with the Autovelox, Tutor and T-Red signal, manage maintenaces, deadlines and anomalies; have Insurance discount. 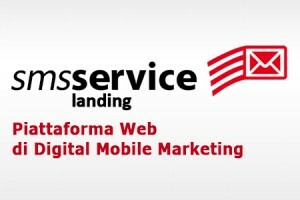 With Sms Service Landing, create, distribute and measure 100% Mobile_friendly customized content campaigns. 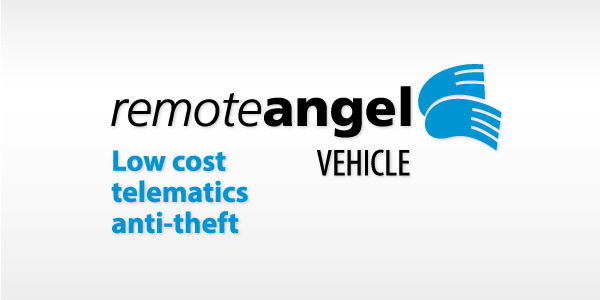 Remote Angel Vehicle is the guardian angel of your car. 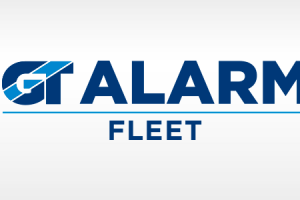 It is the first low telematics anti-theft unit available on the market, created to satisfy the need of many economy cars’ owner. It is a tracking gps unit for your vehicle, with sim card, gsm/gprs/gps antenna and power cable integrated, able to transfer real time data on mobile phone network and via internet. 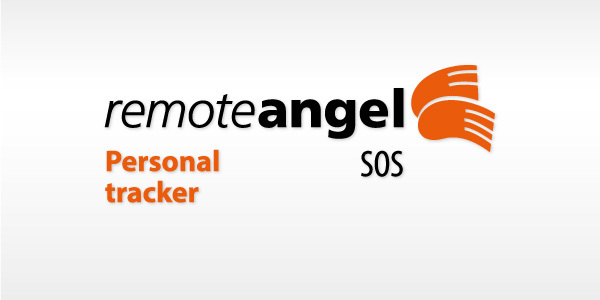 Remote Angel SOS is a Personal Tracker, equipped by a battery and antenna. It communicates via internet or through a smartphone. 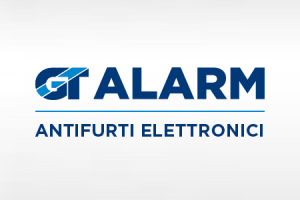 The main features of the electronic systems are the use of the original radio remote control of the vehicle, the perimeter protection (doors, hood and boot), volumetric ultrasound (passenger compartment), and the possibility of verifying possible causes of alarm. 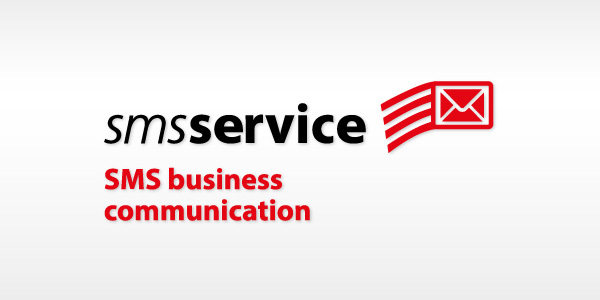 SMS Service is a web application which gives the opportunity /to send and receive SMS /with ease, thanks to its remote access even in motion The SMS delivering can be immediate, postponed, scheduled, addressed to one or many receivers. The message can be customizable, choosing the sender name and the sending list. It is also available on his Gateway version, interfacing the SMS Service with a central server or integrating it to already existing applications.